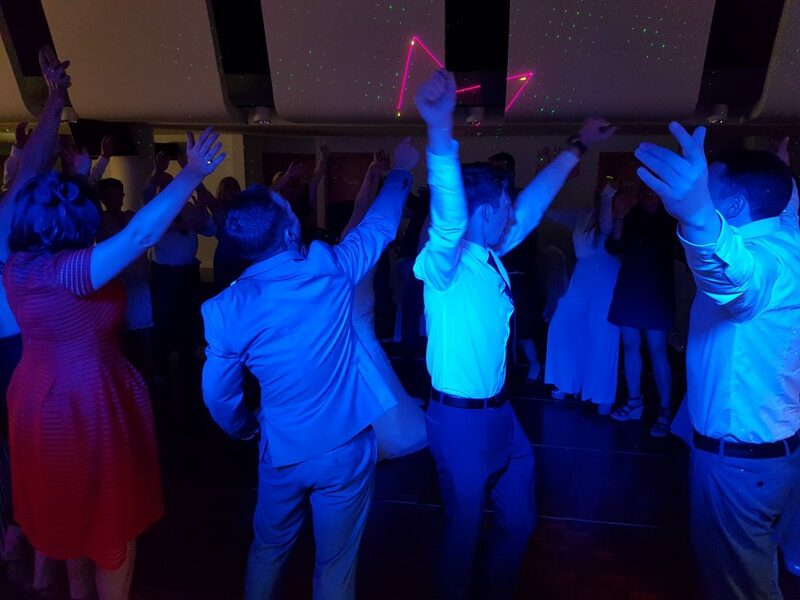 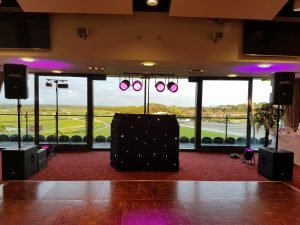 Fab night playing for Mr & Mrs Coburn’s evening reception at Aintree Racecourse. 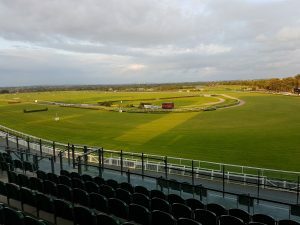 This landmark Merseyside racecourse houses several function suites on site, on this occasion we were in the Papillon Suite with panoramic views of the course. 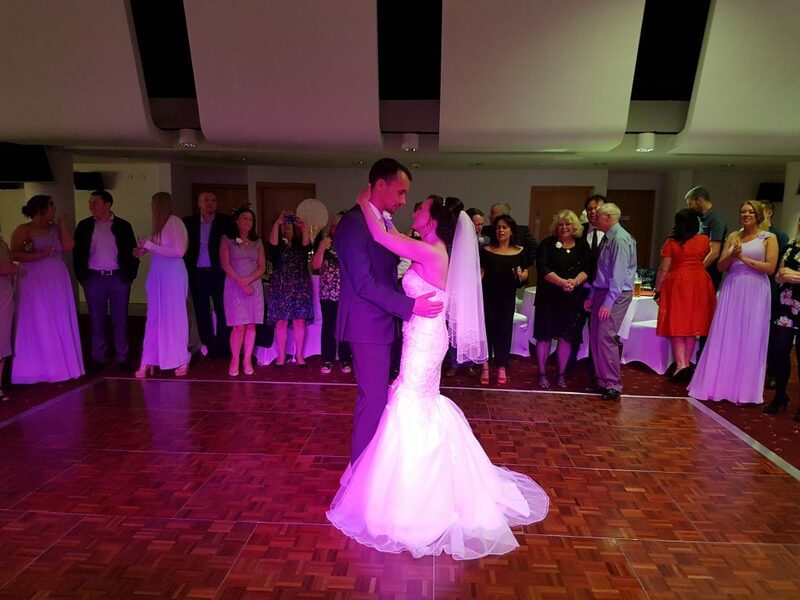 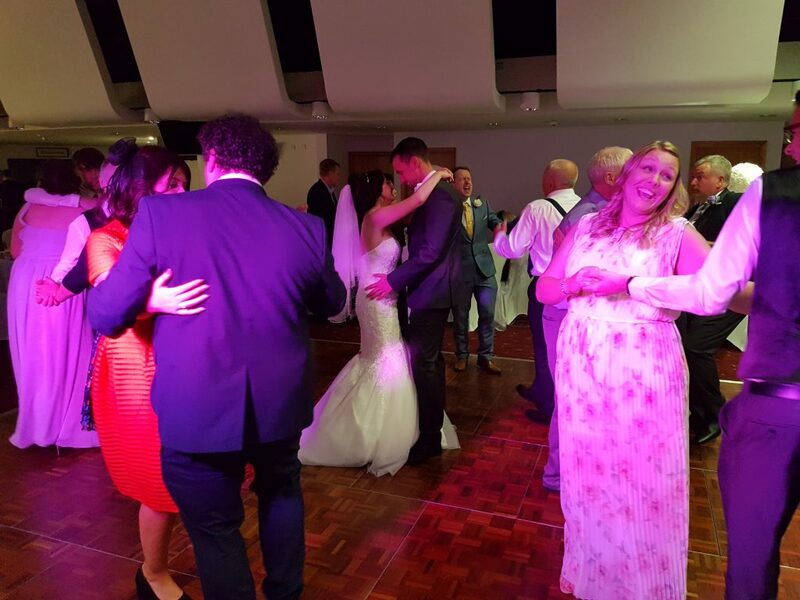 Congratulations Mr & Mrs Coburn!